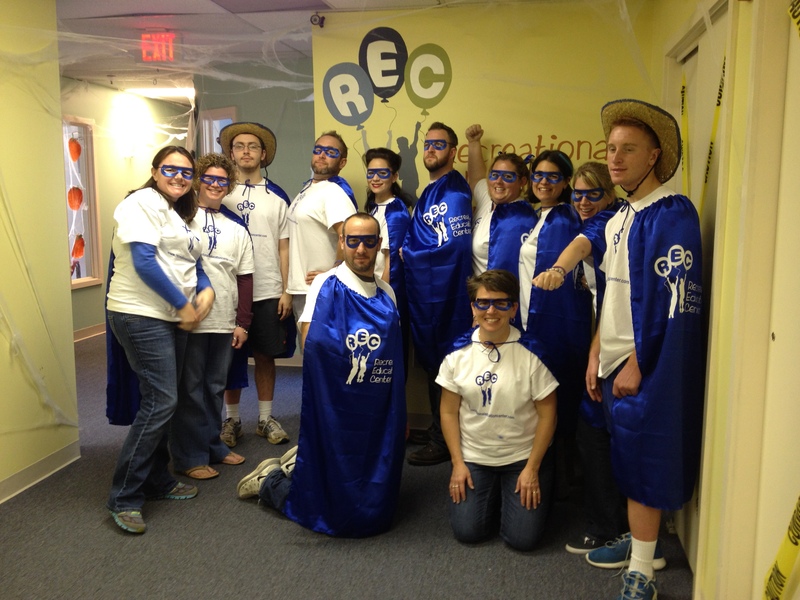 Halloween Party Marks the REC’s 2nd Anniversary! 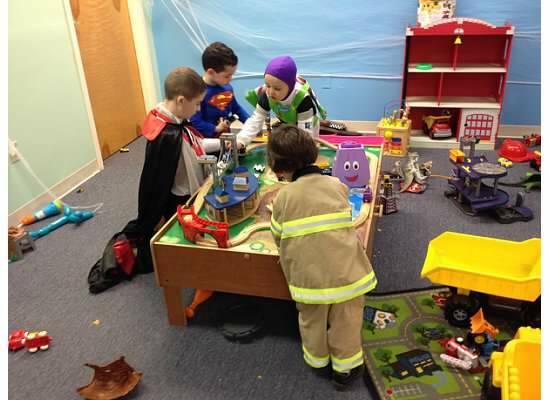 This past weekend we opened our doors to local families for our Annual Halloween Party! Not only were we excited to celebrate such a fun and “spirited” holiday, but the party also marked the REC’s 2nd Anniversary! It is hard to believe that just 2 years ago the REC dream took flight. 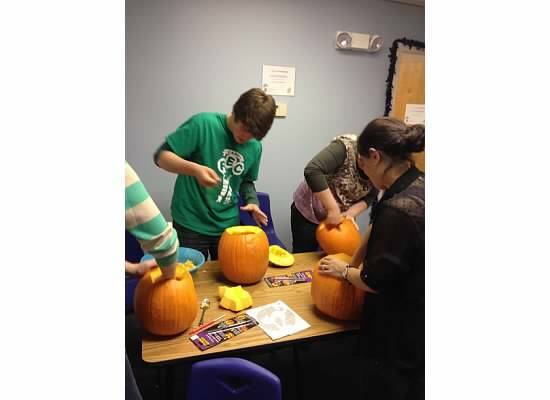 What started as an idea has turned into one of the Boston area’s most unique center based programs for children and adolescents with special needs and Autism. We are so fortunate to be a part of the community and what better way to celebrate than with a FREE event for the whole family?! Costumes, pumpkins, treats, face-painting, balloon masterpieces and more! Each child received a goody bag and went door-to-door as Team REC handed out treats! It was a great way to practice Trick-or-Treating in our safe and controlled setting. 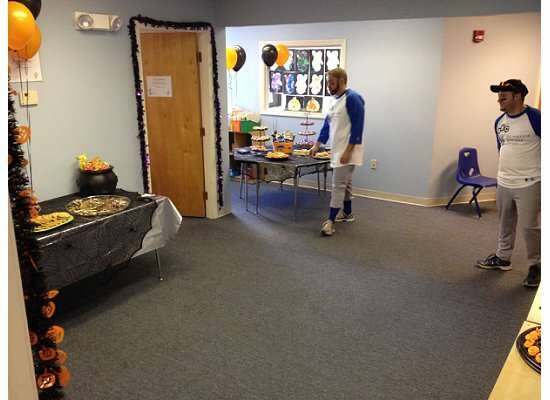 REC Program Coordinators also provided Halloween themed Social Stories and Visual Cues. Thanks for celebrating with us (if you missed it, make sure to save the date for next year)! 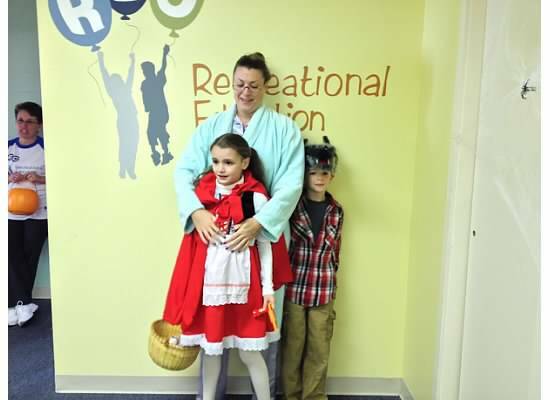 Little Red Riding Hood, The Wolf and “Grandma”! 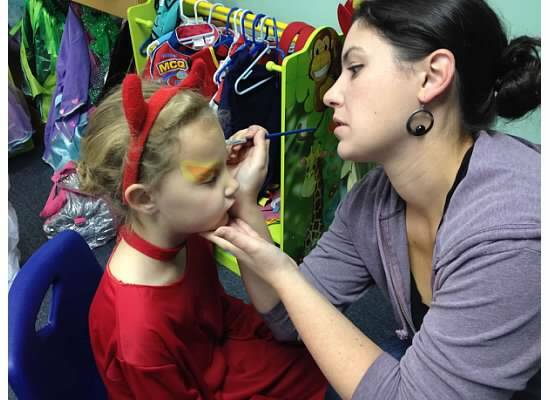 Face-Painting Fun! Thank you Jessica Cornell and family!